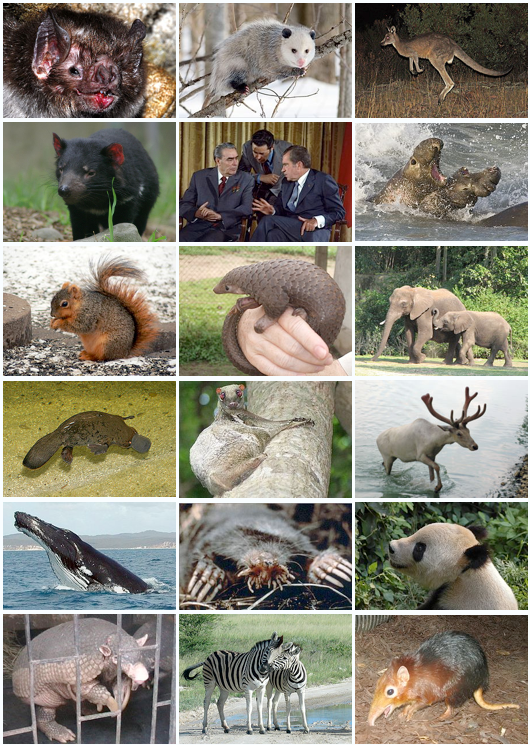 Mammal Species of the World: A Taxonomic and Geographic Reference (3rd ed.). Johns Hopkins University Press. p. 561. ISBN 978-0-8018-8221-0. OCLC 62265494. ^ a b Razafimanantsoa, L. (2003). "Mungotictis decemlineata, Narrow-striped Mongoose, Boky-boky". In Goodman, S. M.; Benstead, J. P. The Natural History of Madagascar. Chicago: University of Chicago Press. pp. 1357–1360.